Race courses have evolved over the past few years. They’re more technical, steeper, and simply more challenging to ride. 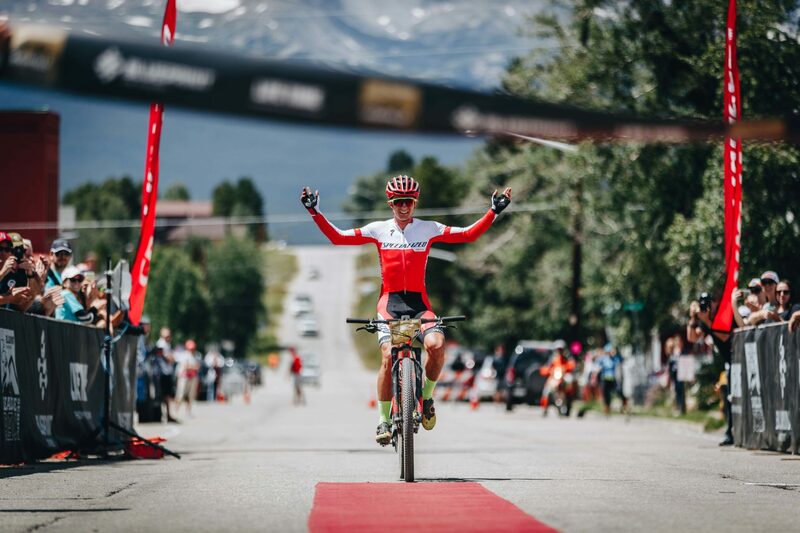 Instead of quivering in their boots, Specialized Bicycles saw this as an opportunity to make something special—something that both World Cup athletes and XC riders alike can instantly feel the benefit from. Specialized looked at the sum of parts that make a bike handle well, like the head angle, reach, stack, chainstay length, fork offset, etc., and reevaluated all of it. 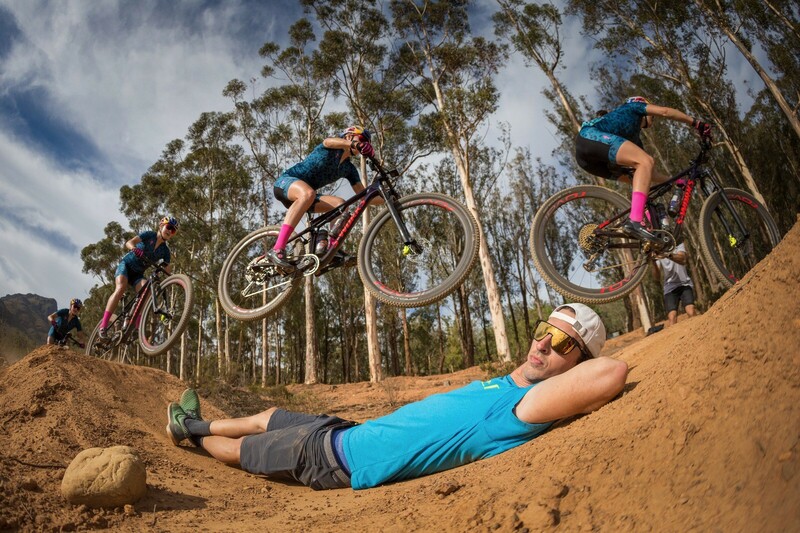 Test ride Specialized Bicycles’s Epic Pro and their newest fleet of bikes for free! 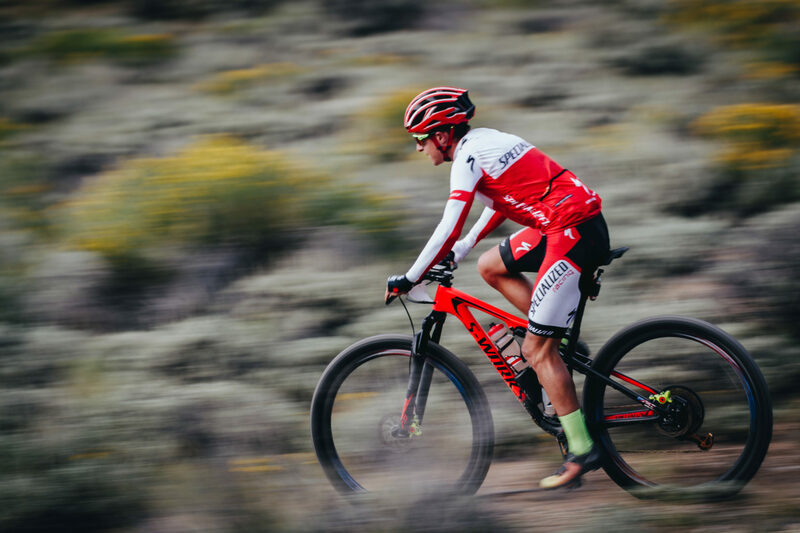 In cooperation with Specialized Bicycles, Epic Rides is pleased to offer a free boutique demo day in each Off-Road Series community scheduled one month prior to each event weekend. Held in conjunction with the Unofficial Pre-Ride weekend, all are welcome to demo Specialized Bicycles’s complete demo lineup. Simply show up, sign a waiver & release of liability form, choose your bike and then take it for a test ride, for free.